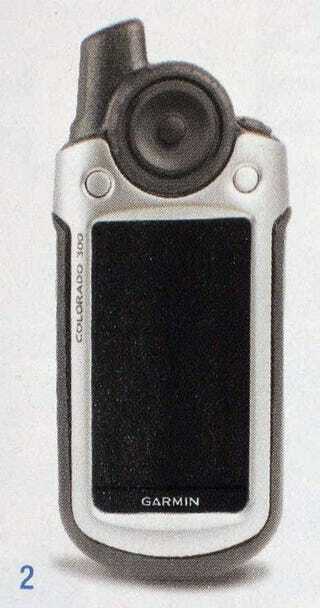 Is Garmin Developing Handheld 'Colorado' GPS? I have had my hands on one of the prototypes, should be released spring '08. The large round button allows quick navigation to various functions from each page activated from options button on top right of unit (as you look at it.....opens a "window" on screen). Nice form factor overall, easy one handed operation and fast processor. I work in a marine store and all the Garmin reps have 'em in hand to evaluate. Nice unit, retail will be in the $500 + range, street price remains to be seen.